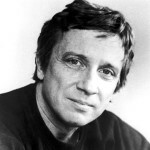 Born in St. Louis, Missouri, actor and singer George Hearn – perhaps best known for his Tony®-winning performance as Albin in the musical La Cage aux Folles – attended college in Tennessee, studying philosophy. He eventually turned to the theater and found a mentor in the stage and screen actress Irene Dailey. In New York, he gained experience on stage in productions of the Shakespeare Festival, and he also performed at Lincoln Center. 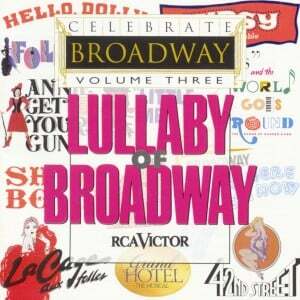 He had a small part in the short-lived A Time for Singing (1966), a Broadway musical based on How Green Was My Valley, and stepped in to play John Dickinson in the long-running musical 1776. Alongside John Lithgow, he was a member of the original Broadway cast of David Storey’s rugby drama The Changing Room (1973), and he played Horatio to Sam Waterston’s Hamlet in 1975. Opposite Colleen Dewhurst, he starred in Judith Ross’s comedy An Almost Perfect Person (1977) and, in 1979, stepped in for Len Cariou as the razor-wielding title character of Sweeney Todd. He later won an Emmy Award® for his portrayal of the demon barber in a Showtime production of Sweeney Todd. Also in 1979, he starred as Papa in the Richard Rodgers–Martin Charnin musical of I Remember Mama, with Liv Ullman as Mama. 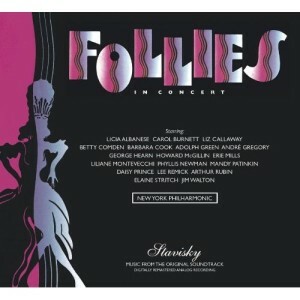 Hearn’s next important Broadway appearance was as Albin, the longtime lover of Georges (played by Gene Barry), in the original cast of La Cage aux Folles (1983), the musical based on the popular French movie of the same title. 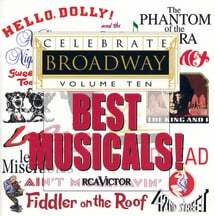 With music and lyrics by Jerry Herman and a book by Harvey Fierstein, the show was a smash hit, running for 1,761 performances and gathering a bouquet of Tonys®, including Best Musical and Best Original Score, with Hearn winning the Award for Best Actor in a Musical. 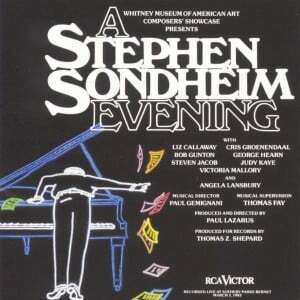 Also in 1983, Hearn performed with other Broadway veterans in A Stephen Sondheim Evening, and in 1985, he took part in a concert version of Stephen Sondheim’s Follies with the New York Philharmonic and a cast of Broadway heavyweights including Adolph Green, Betty Comden, Mandy Patinkin, Carol Burnett, and Barbara Cook. 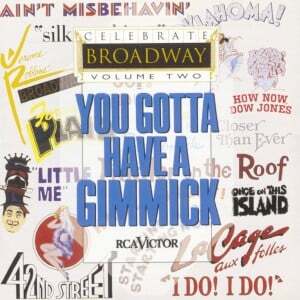 In Meet Me in St. Louis, the 1989 musical by Hugh Martin and Ralph Blane, Hearn had a leading role as Alonzo Smith. 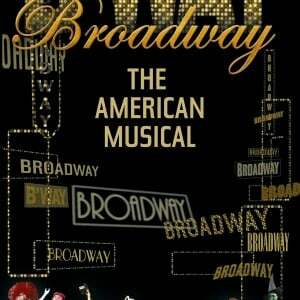 In the next show that he starred in, he earned a Tony Award® for Best Featured Actor in a Musical: Sunset Boulevard (1995), with music by Andrew Lloyd Webber. Based on the Gloria Swanson Hollywood classic film, the musical featured Glenn Close as the faded movie star Norma Desmond and scooped up a number of Tonys®, including one for Best Musical. His later work on Broadway has included leading roles in The Diary of Anne Frank (1997), Putting It Together (1999), and Wicked (replacement for The Wonderful Wizard of Oz, 2004–06). 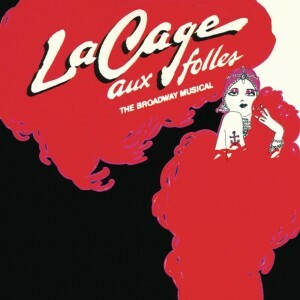 Hearn can be heard on the original cast recording of La Cage aux Folles, A Stephen Sondheim Evening, and Stephen Sondheim’s Follies in Concert, all available on Sony. His film credits include The Silence, Sea Marks, A Piano for Mrs. Cimino, Sweeney Todd (1982), See You in the Morning, Sneakers, The Vanishing, The Devil’s Own, Barney’s Great Adventure, Sweeney Todd in Concert (2001), and Flags of Our Fathers.